Coach Gregor Townsend has assured Scotland’s jittery supporters that his “angry” players will be giving their all to recapture the spirit of last year and avenge last weekend’s 34-7 mauling against Wales when they face France in their second match of the Six Nations at BT Murrayfield on Sunday. Townsend has made six changes from the side that got the championship off to the worst possible start in Cardiff, including the expected recall of scrum-half and former captain Greig Laidlaw, who will make his first Test start for a year. All the switches made were fairly predictable, with new faces in all three rows of the scrum. Simon Berghan is back from suspension and replaces Jon Welsh at tighthead, Grant Gilchrist comes in for his Ben Toolis at lock and Ryan Wilson returns to No 8 in place of Cornell du Preez, who is dropped from the squad altogether following an ineffectual showing last week. Price makes way for Laidlaw, Peter Horne, pictured, comes in for Chris Harris with Huw Jones reverting to outside centre and Sean Maitland replacing the injured Byron McGuigan on the wing. The powerful Worcester back-rower David Denton is back on the bench and could win his first cap since June 2016, while there could be a debut for promising 21-year-old Edinburgh full-back Blair Kinghorn. 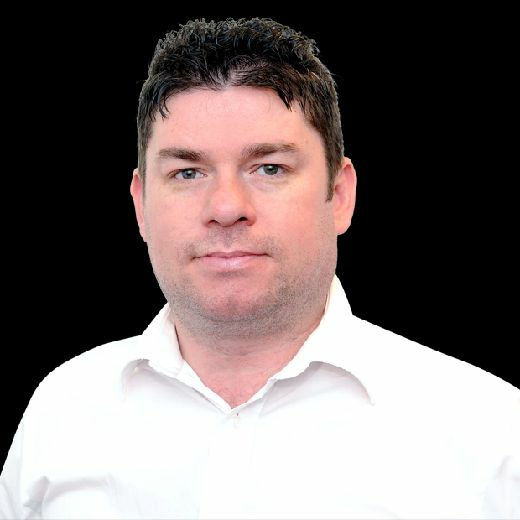 Asked if his players were angry about the sorry performance in Wales, Townsend said: “Yes when they see the pictures again, and they see almost by second nature you defend in a certain way and get into a flow that you’re looking at what opposition are doing and get the right spacing when you see the opposition, and we didn’t do that. 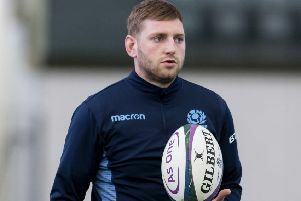 Townsend had a message for the supporters, who will pack out BT Murrayfield on Sunday and hope to see a campaign which is in peril of falling apart put back on track against the French, who narrowly lost their first game at home to fancied Ireland. “All I could say to supporters is that this playing group is working very hard,” said the coach. “They’re showing us in training that they’re very focused, they are training with energy. We are determined to recapture how we played in 2017 – and not what we’ve shown so far in 2018. Hopes that centre Alex Dunbar might return after being out through concussion protocols have been thwarted by another injury to the Glasgow player. “He trained with us leading up to the Wales game non-contact and looked pretty good so we were all hopeful that he’d be available, but, unfortunately, in his first day of training on Tuesday, he had a thigh strain which will keep him out for certainly the next couple of weeks,” said Townsend. France name their team for the match this morning.